Rooms that self-regulate temperature or mirrors that give advice on what clothes to wear according to the weather; these are some of the technological innovations that are making their way into the tourism industry to offer new experiences to the traveler and make their life easier. Pepper is one-of-a-kind. 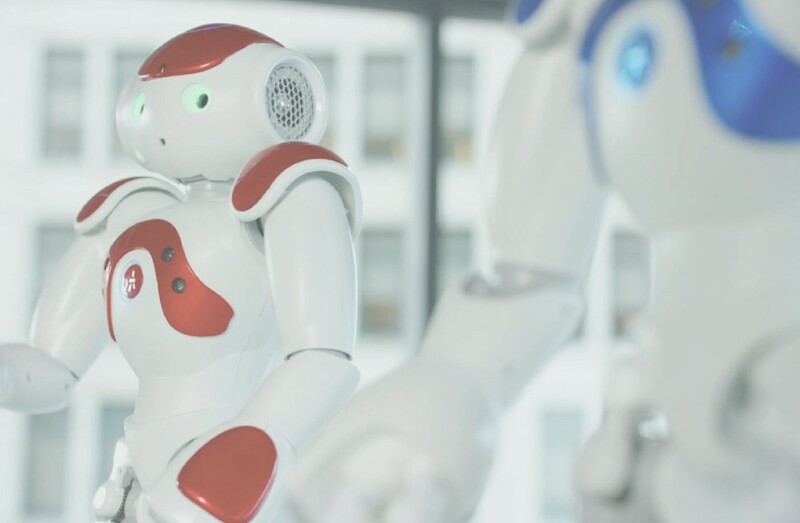 It is an exceptional robot that is equipped with a ‘tablet’ embedded in its chest, which comes with numerous touch sensors, a proximity laser, HD and 3D cameras, directional microphones and speakers. As if that were not enough, Pepper is also able to speak in 15 languages. It has become a phenomenon in the world of tech, and it has arrived in the tourism industry as a helping hand for travelers and a smart hotel room service. The device developed by the company Alysis – already operates in more than 2,000 businesses. Hotel chains such as Marriot, Hilton or Intercontinental already got their hands on one of these devices, which have been trained to perform check-in processes, inform about services and activities based on the person’s profile with whom they talk to, as well as make reservations, management and payment easier for services such as tours, shuttle transfers, car or bicycle rentals. 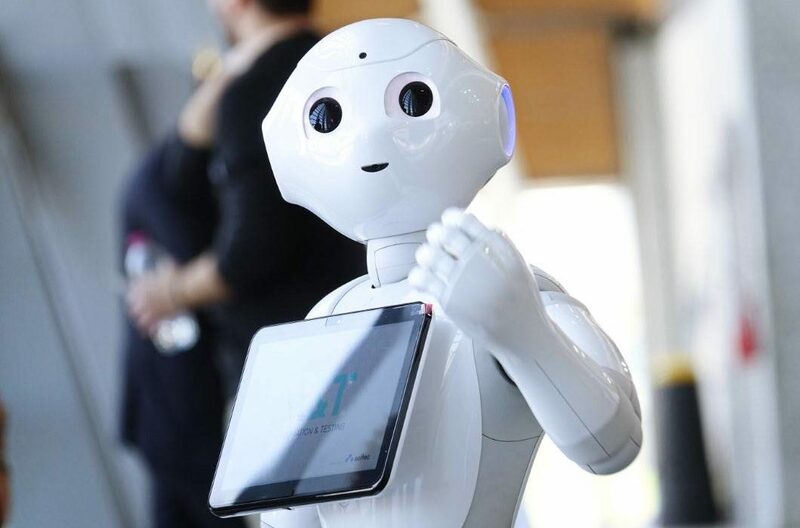 “Pepper is a tourist adviser who gives personalized recommendations on a more entertaining level, he is part of the recreation team of the establishment,” according to the manufacturer. But in this digital and automated era, Pepper does not travel alone. It is accompanied by a large number of innovations that offer new experiences to tourists, while making life easier for them. From smart climate control systems, interactive mirrors and mattresses full of sensors, to virtual reality headsets and biometric solutions used to avoid long lines, these innovations have made their way into the travel and tourism industry. The technology in the industry serves to connect with the emotions of the customer, from the area of the fair dedicated to technology and innovation. For example, the interactive mirror is able to detect the mood of the user and offer hotel services accordingly. Additionally, this device gives recommendations on clothes that the hotel guest should wear based on the weather. For its part, the smart mattress has several sensors that measure and analyze important data, such as the room’s temperature, sleep cycles, sleep movements or heart rate of the tourist. Based on this information, an analysis is conducted on the quality of rest. The statistics can be viewed through an app, either through a computer or smartphone. Thanks to technology, the customers’ needs become more obvious and technologies adapt accordingly at all times. Such is the case of the smart hotel room with a climate control system, which is able to change the lighting of the room depending on the temperature set by the user. These tools make sure that the traveler can have a unique, excellent and incomparable experience. Beyond these solutions that, in some way, maintain an interaction with the public, the tourism industry has also been open to other advances that are more related to entertainment or business management. For example, today it is possible to find virtual reality glasses offered by certain hotels and airlines. Also, some businesses have facial recognition systems that help to avoid overcrowding. In addition to this, applications of augmented reality (which can be used to measure luggage and determine if it is possible to take it in the cabin) are gaining popularity among users and participants. In the same vein, ‘chatbots’ and virtual voice assistants are shaking up tourist companies and agencies in this technological journey where imagination has no limits.